Troxell Financial is a Springfield-based, independent wealth management firm servicing business owners, professionals, executives and their families both locally and around the country. We strive to build a long-term financial partnership with you – to help take you beyond your expectations of your wealth. We work with you to develop personalized strategies to pursue your lifestyle goals and to continue your legacy for generations. You can be assured that your financial affairs are designed, implemented, and monitored according to your distinct goals. 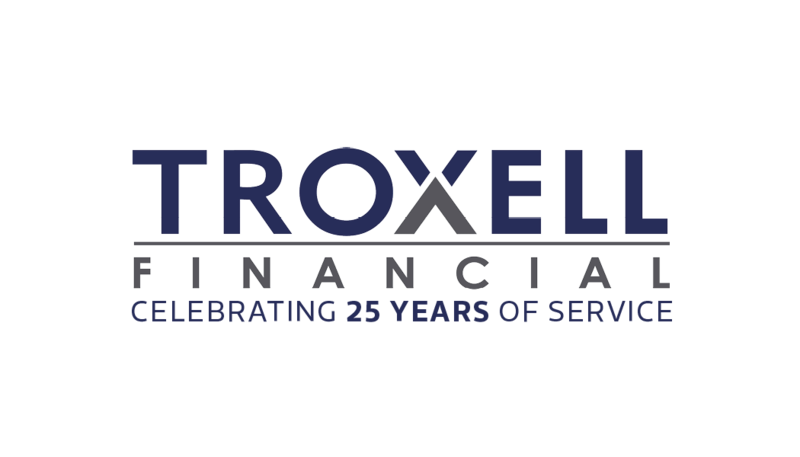 Working with Troxell Financial provides you the benefit of our team’s comprehensive financial perspective, our ability to implement seemingly simple strategies for even the most complex scenarios, and our continued personal attention. We analyze and determine your needs and goals. We design a comprehensive strategic plan with a specific course of action. 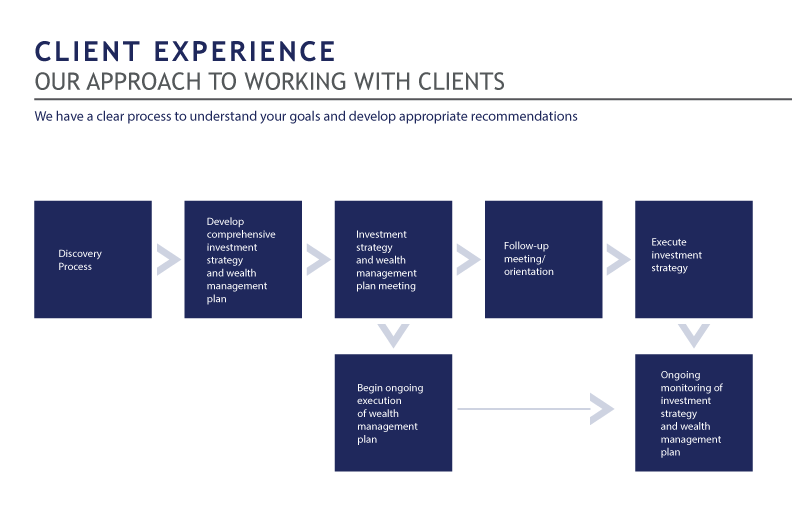 We implement financial strategies working with you and other professional advisors.